Tired of that same old clear colored water? Bored with water that doesn't look like something out the future? Want to add some excitement to your late night bathroom trips? Then you definitely need to get the LED faucet light! You can turn any boring faucet in your home into the coolest faucet on the block! 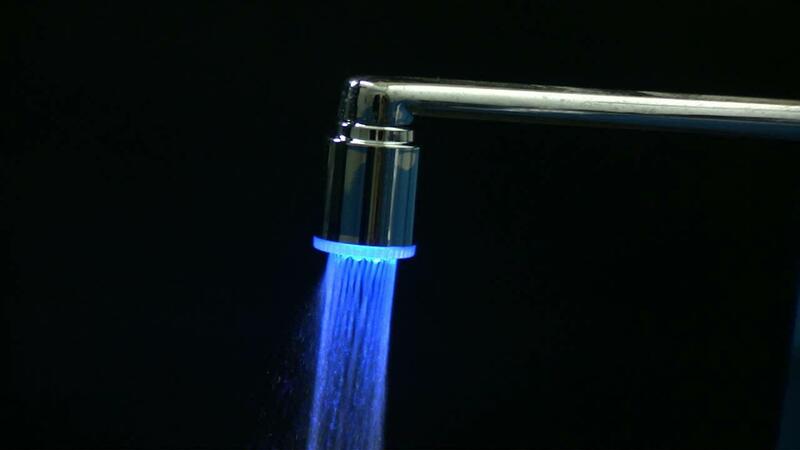 Now, let's be completely honest, there's no REAL reason to have this faucet light in your home besides the fact that it looks really freakin cool. Your bathroom sink or kitchen sink will get a huge upgrade just by adding this one little led faucet light attachment. Since the color changes depending on the temperature it will serve as a safety option for little kids or for when you're half asleep. Blue means you're good, green is still okay but RED! Red means you need to be careful so you don't burn your hands with hot water! 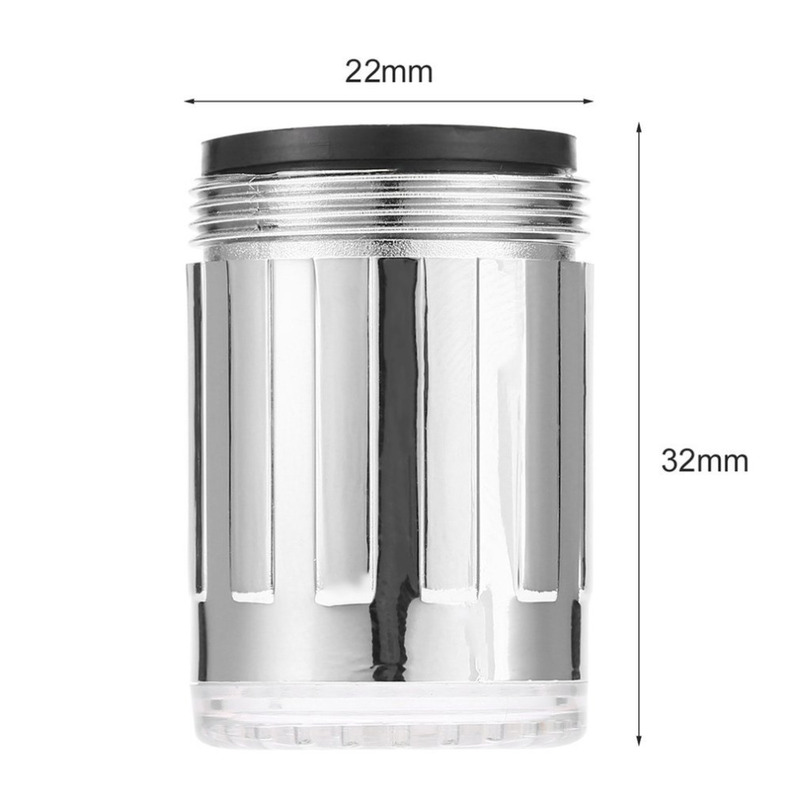 Automatically illuminates as water flows down.